VAC understands that working parents need support too. 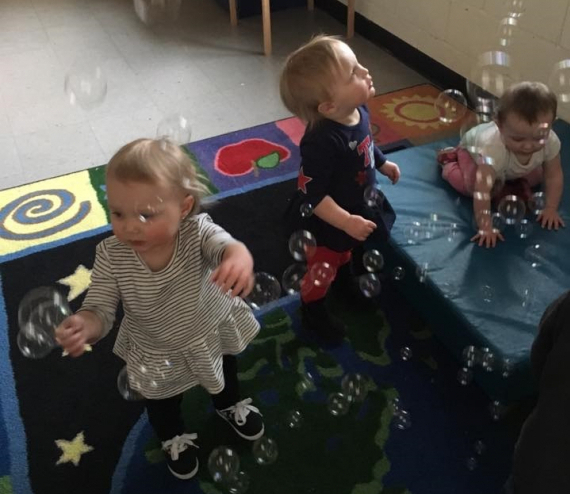 Our Early Education and Care programs offer a variety of enriching and quality care programs for infants, toddlers, preschool and school-aged children year round. 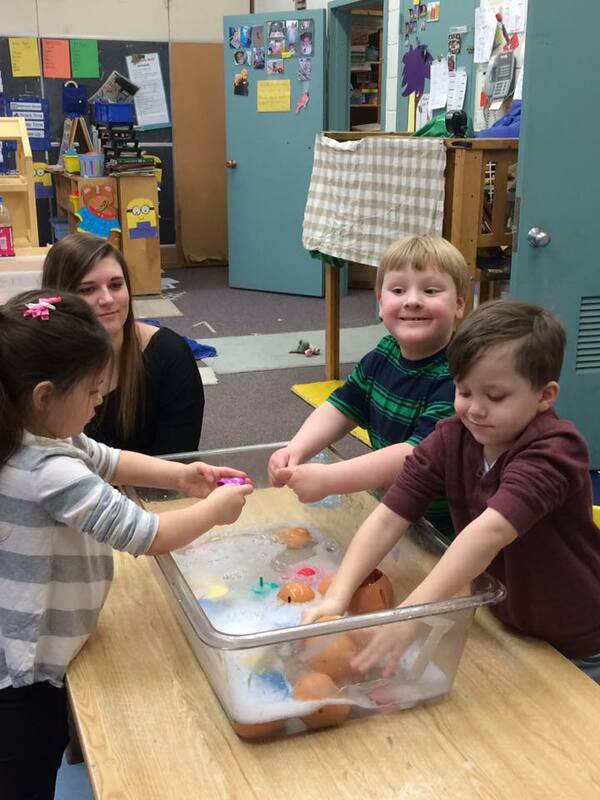 Our programs bring children together in an enriched, developmentally appropriate learning environment. 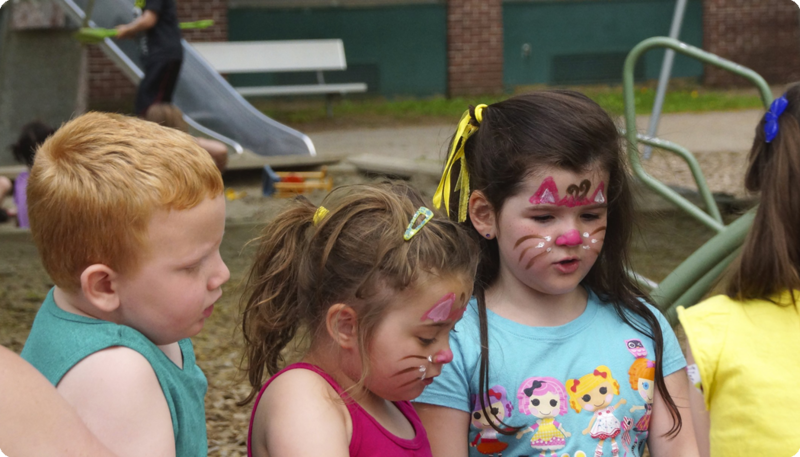 More than just child care, our programs promote independence, self-esteem and growth in areas of motor skills, language and literacy, play skills and social competency. Children from six weeks through twelve years of age are provided nutritious breakfast, lunch and snacks. In addition to our education filled classrooms, we have infant/toddler and preschool/school-aged playgrounds, a gymnasium, swimming activities in our Mitchell Therapy Pool.